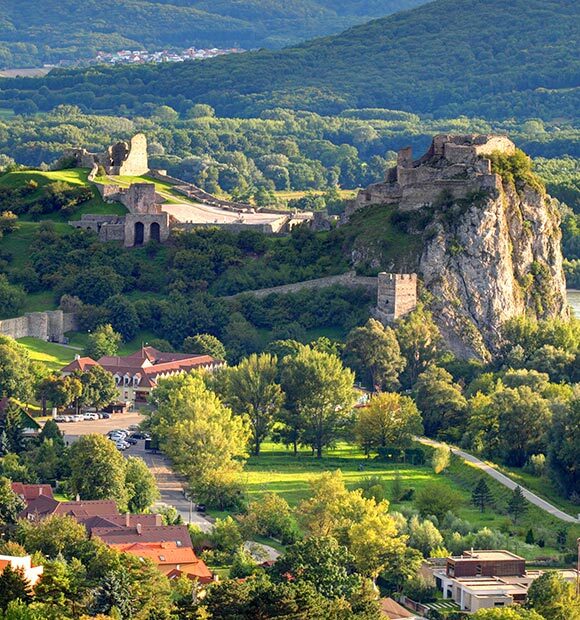 Gaining independence from Czechoslovakia in 1993, Slovakia is a country which has continued to grow in tourist popularity since joining the European Union in 2004. 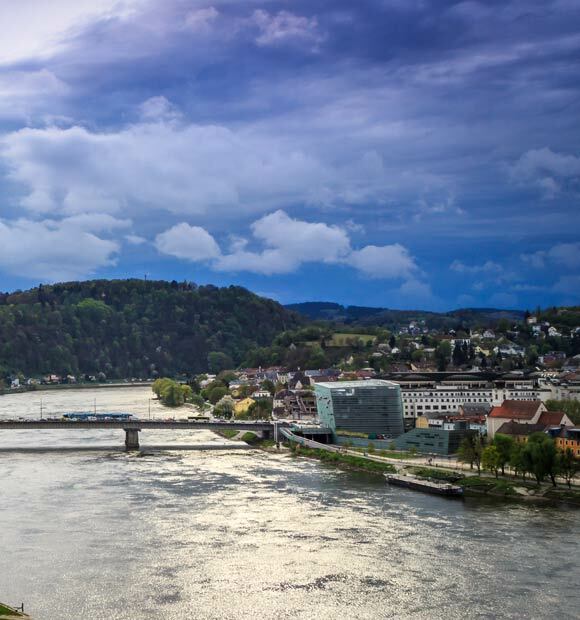 Because the Danube forms much of the south-western border of it, it’s also a key port of call on many itineraries which explore the river, especially when you consider that its capital Bratislava sits on the shores of the Danube. 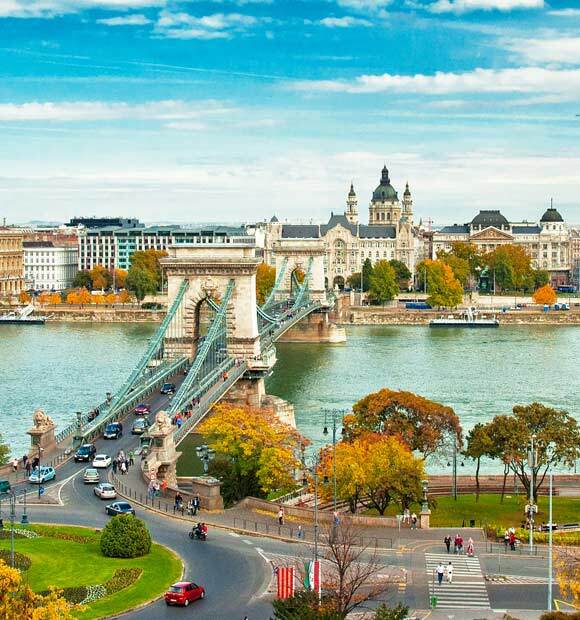 If you’re joining your Danube cruise in Hungary’s capital, you’ll sail through Slovakia next, while if travelling in the other direction, it will likely be the last country you visit before entering Hungary. 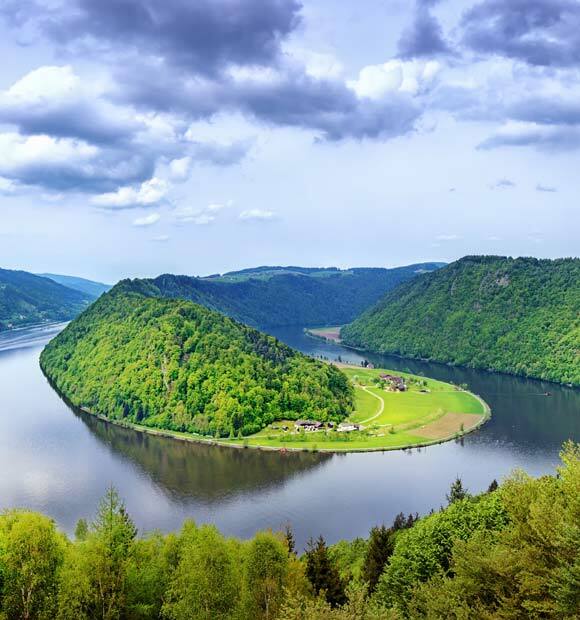 Because the Danube passes so close to the country, you’ll have plenty of opportunity to drink in the passing scenery including the Danube National Park Flood Plains, which extends from neighbouring Austria to the Slovakian border. 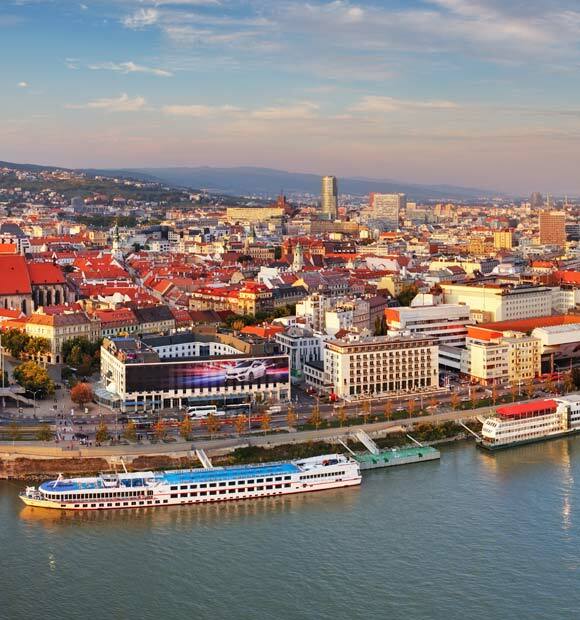 Bratislava, which occupies both sides of the Danube, has the distinction of being the only capital city in the world to neighbour two independent counties – Austria and Hungary. That said, the country offers visitors a satisfying blend of cultural influences as well as some excellent architectural and historic attractions. 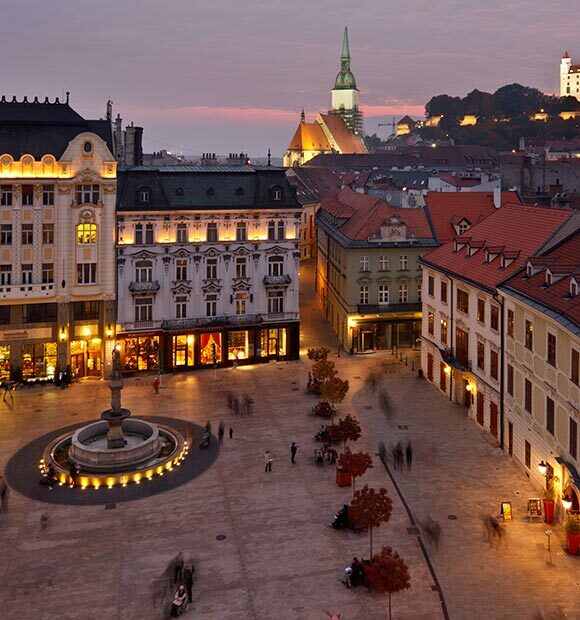 Bratislava’s beautiful old town is where you’ll find many of these, including the former Palace of the Hungarian Estates, the Leopold de Pauli Palace, the old Town Hall and St Michael’s Tower, which is one of the city’s most popular yet quaint landmarks. 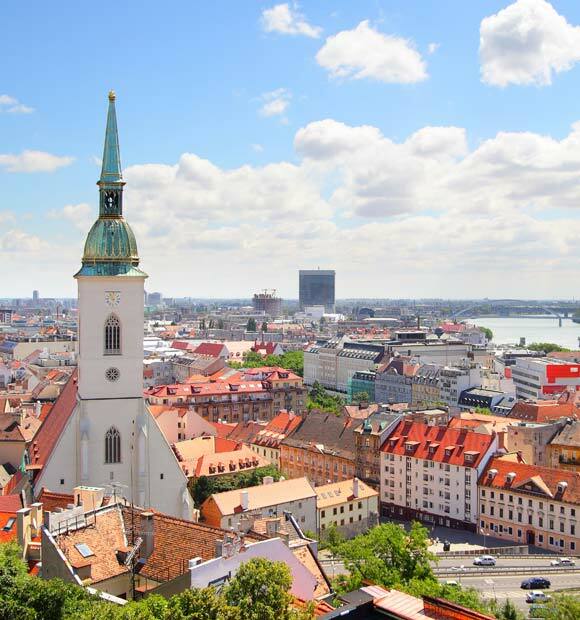 St Elizabeth’s, also known as the Blue Church is another of Bratislava’s key tourist sites and a truly beautiful sight to behold, inside and out. 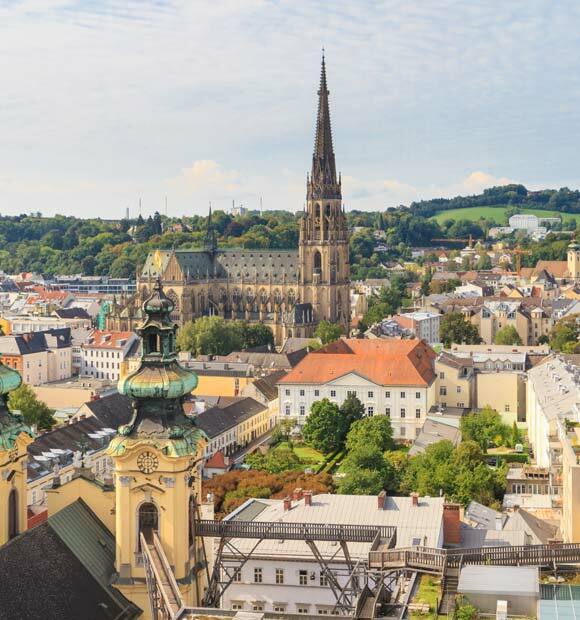 St Martin’s Cathedral is another very popular and ornate faith structure and not so big that you won’t be able to combine a look around with other sight-seeing. 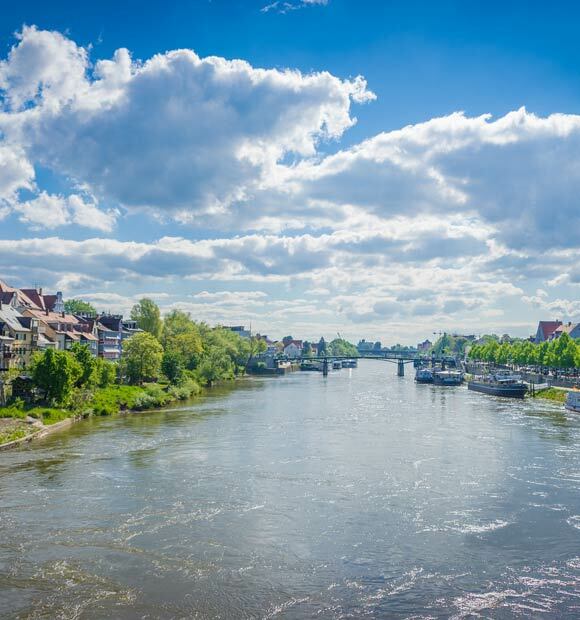 Indeed, a stroll along the atmospheric cobbled streets presents you with a wealth of baroque buildings to enjoy, whether you’re eager to explore inside or just admire the architecture from the outside and simply soak up the ambience. In stark architectural contrast, the aptly-named UFO Observation Deck is where you should head if you want to enjoy a truly stellar view of everything, from over 300 feet up. If you’ve a little more time and don’t mind the walk, a trip up to Bratislava Castle or ‘Hrad’ also offers some commanding views as well as the chance to explore the castle’s two fascinating museums; the Treasury, which is not so much a showcase of jewels, rather historical treasures, and the Archaeological Museum, which is located underneath the castle. Culture-lovers will find much of interest in the city, with the Slovak National Theatre and the Slovak Philharmonic offering attractive architecture and engaging performances in equal measure. The Nedbalka Gallery meanwhile, is another very popular attraction, showcasing a wealth of works from throughout the country’s artistic history.